Smartphone variety and selection has absolutely gone through the roof lately – which is great news for consumers who want access to a host of options. Unfortunately, it also means making decisions takes a bit longer because there’s more info to sift through – but we can help you with a short list of the best of the best currently available! 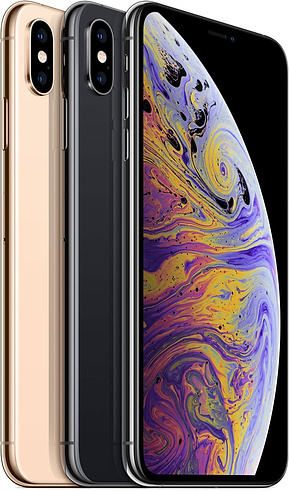 The iPhone Xs is unequivocally the strongest Apple device available at the moment, effectively serving as the update to the iPhone X. It’s got an exceptionally powerful hardware set, multiple storage options, an attractive design, and some cutting edge features like gesture control and facial recognition unlocking functions taken from the X. If you’re an iOS fan and you need to be at the forefront of Apple’s tech, this should be your go-to. The only drawbacks are that the devices have once again seen a price increase that’s pushing these to an absurd cost range. Samsung is still leading the charge when it comes to Android devices. 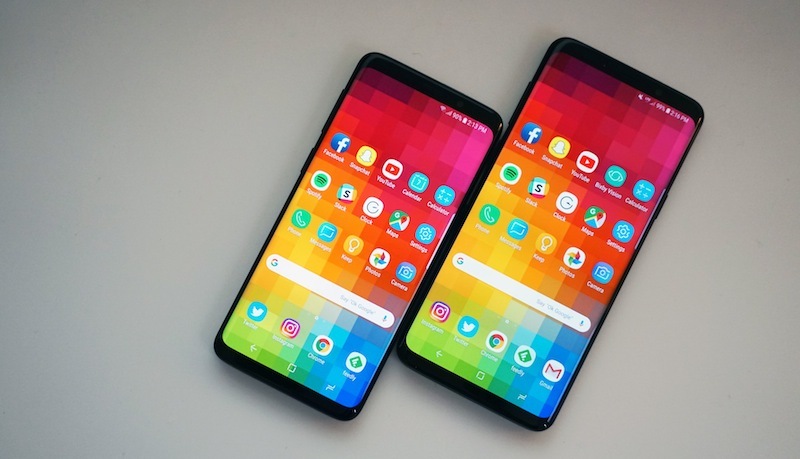 If you’re using your smartphone for everything from business networking to watching Netflix and need a powerful Swiss-army knife of a smartphone then the S9 should be a strong consideration. The Note 9 is really for the spec nerds that require their smartphones to be able to perform at the cutting edge, with very few compromises made on hardware and capabilities (and also price, consequently). 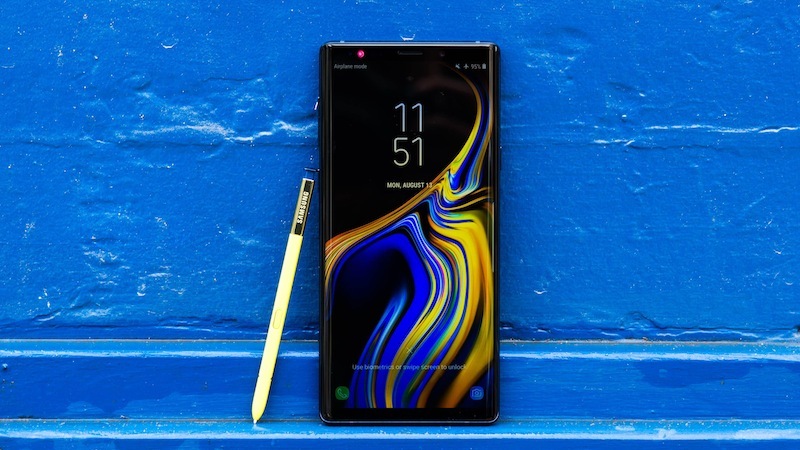 The Note 9 has a massive 6.4-inch screen, which is rather narrow and may take a day or two to adjust to for those coming from conventional smartphones, but it’s one of the most highly spec’d phones out there right now and offers everything one could ask for, including the Samsung DeX desktop experience support, which allows the Note 9 to use its impressive performance to imitate a desktop experience. 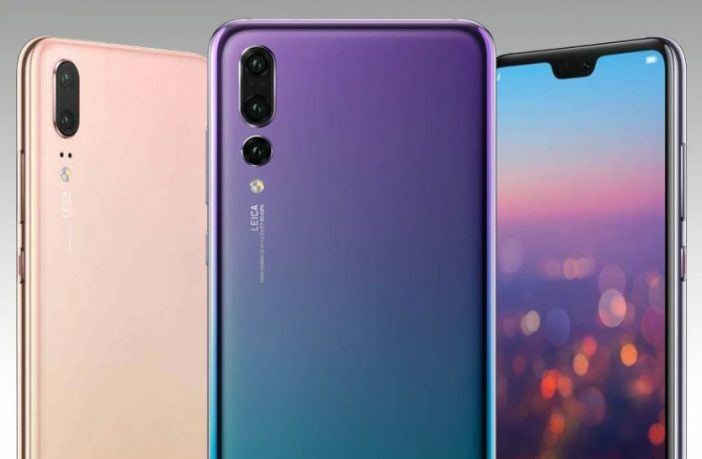 Huawei’s been doing an impressive job of giving Samsung a run for their money when it comes to highly capable Android devices. They’ve positioned themselves as the option for photography enthusiasts, and that’s definitely where the P20 Pro shines. 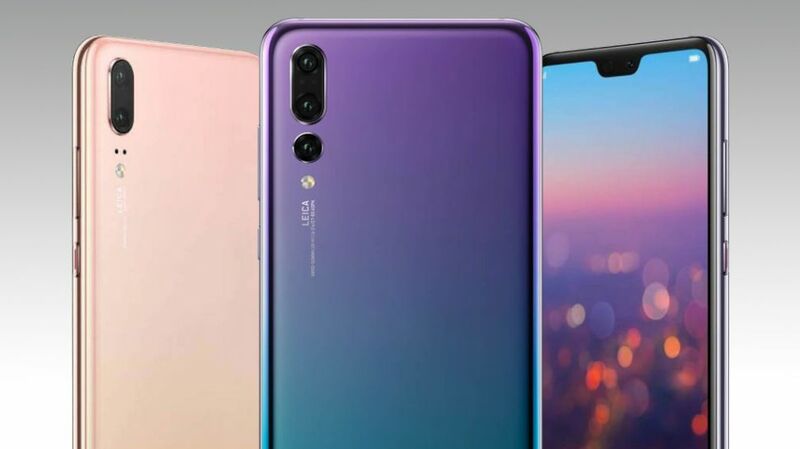 With its 40MP primary rear camera lens (but it has three in total), you get exceptional resolution and excellent performance. 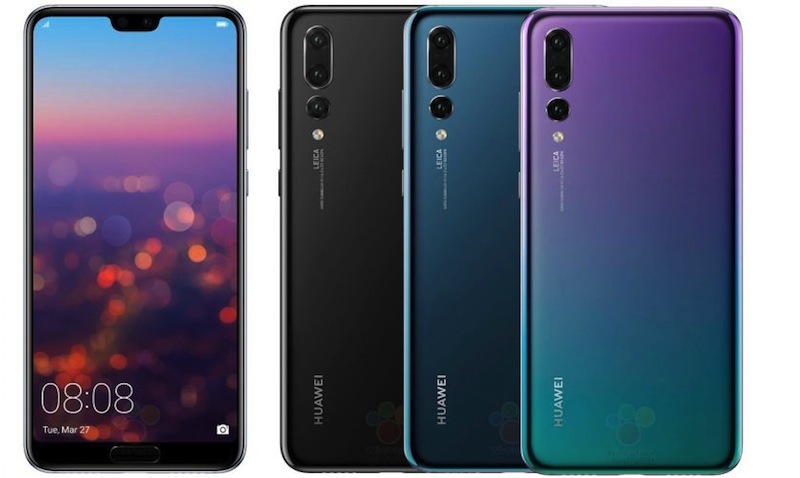 The rest of its hardware keeps pace with the flagships of other big brands, too, so don’t worry that the rest of its functionality won’t be up to par. 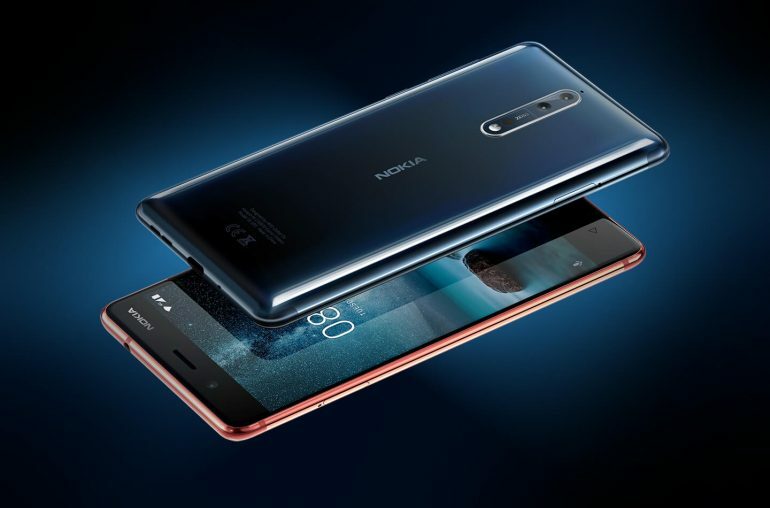 Nokia’s been a bit of a straggler when it comes to the smartphone game – but they’re working their way back into the mix, albeit slowly. The Nokia 8 is particularly remarkable because of how much value they’ve packed into a very well-priced smartphone. It’s not what you would call a flagship-slayer, but it’s the perfect phone for people who aren’t too concerned about cutting edge specs and who just want a powerful, capable smartphone. It has Gorilla Glass for a durable screen, great RAM and storage, a strong chipset, and offers a really complete package at a price that isn’t exorbitant. If you really want to save yourself a stressful Friday of running around the shops, simply have a scroll through the smartphone deals on PriceCheck. Offering all the best Black Friday product deals in one place, you can decide what you want from a wide variety of stores with just the click of a mouse! PriceCheck will be keeping track of specials from many of South Africa’s biggest retailers on the day and will make it easy for you to find the best savings possible! Get ahead of the fashion crowd and sign-up to PriceCheck’s Black Friday newsletter here. Want more great Black Friday reads? Check out our Black Friday section here for a heads up on the best Black Friday specials coming your way.